Looking at the varied and potentially confusing array of criteria that need to be considered when selecting door closers, this seminar provides a clear, concise overview of the specification process in this key area. It offers an insight into the performance standards that apply to door closers, including fire, safety and accessibility issues, as well as applications, types of door closer and other factors that may need to be taken into account when specifying door closers for different projects. 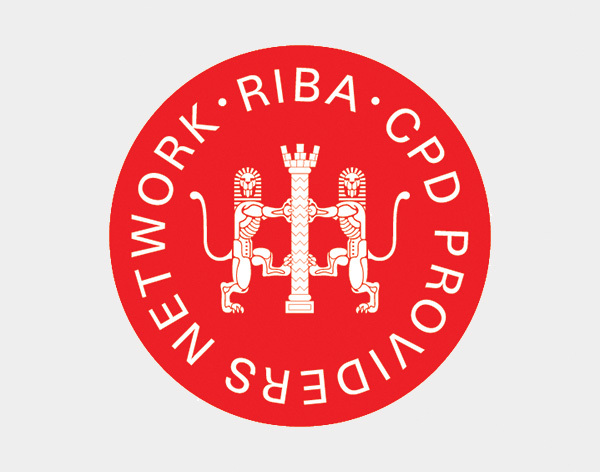 This presentation draws on the knowledge and skills that we have amassed during two hundred years of brass manufacturing, using this unique history to deliver a valuable insight into the manufacture of brass products and their benefits for architects and designers. Delivered by our specification team, the seminar discusses the characteristics of brass, including corrosion resistance, durability and sustainability issues, before considering its application in product manufacture.